broadcast and track email campaigns. Despite the new internet tools that have entered the market, appropriate email marketing is definitely a component that you should not neglect in your online marketing strategy. 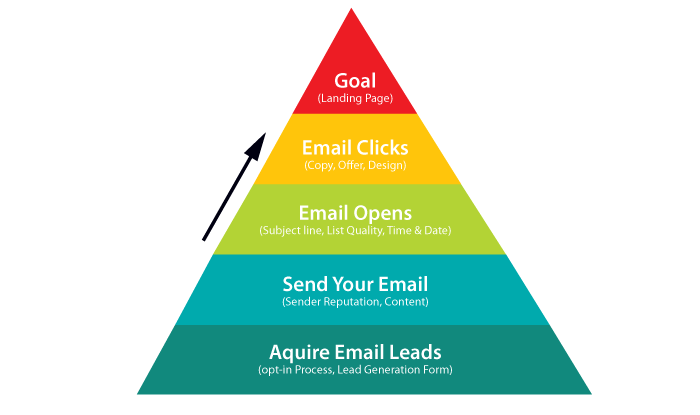 Businesses still adopt email marketing strategies simply because it works. 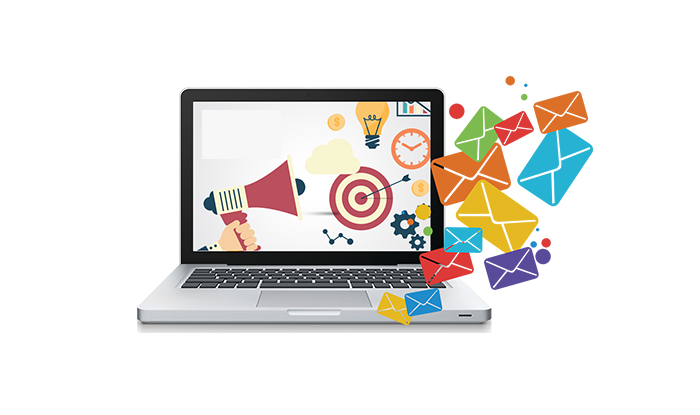 Here at Easy Marketing, we offer you an all-in-one email marketing solution to create, blast/broadcast and track email campaigns. Is the most cost-effective Internet marketing tools as it not only drives direct sales but also supports sales through other channels. Promotes customer retention through the increasing of awareness and the building of relationships that are based on loyalty and trust. 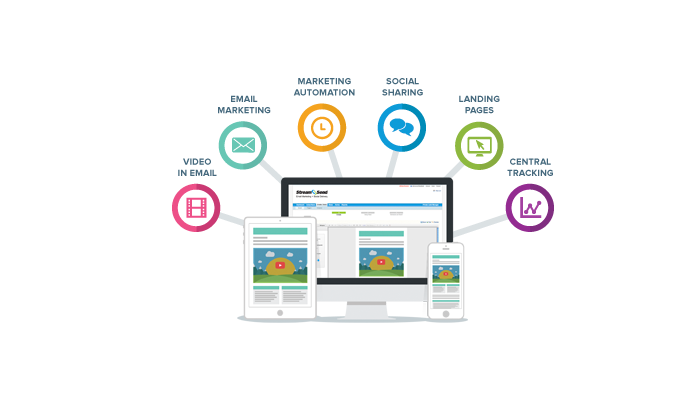 Allows for targeting, enabling you to communicate effectively according to your target audience’s needs. Is proven to work, however it has to be carried out effectively. Detailed graphical statistics reporting with feature for exporting to CSV. After your email campaign is broadcast, our details email campaign statistics report allowed you to see exactly who opened your email and when. View the data as a visually appealing bar chart or as a data table with more detail. You can view the open rate report for the last 7 days, last 30 days, last year or even a custom date range. 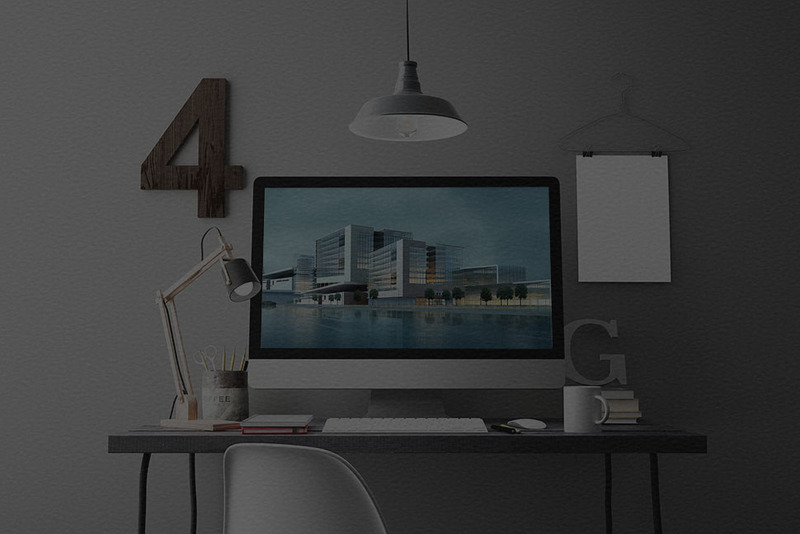 Find out more from the statistics report and see which links in the email were clicked and when they clicked on, your sales team can follow up with leads who've shown interest in your products by clicking a link in your email. Talk to these potential leads at the right time! Our email marketing system make it easy to includes an unsubscribe link to your email campaign, which is required by law in most countries. Also, all unsubscribe requests are processed for you automatically giving you and your subscribers peace of mind. Our email campaign statistics report also allowed you to see who is unsubscribed and when. Bounced emails (both soft and hard) will be automatically processed and flag on your list for you automatically, meaning your list is always clean. You can also export a list of which email addresses bounced and see both soft and hard bounce details. It is important for not keep sending to the emails that already bounced a few times, because it may caused your email sender IP being blocked by the ISP. Bounce statistic is also included in the campaign statistic reports. Personalise your email with using custom fields such as database first name, age or company name. It works the same as a mail merge in Microsoft Word! Dynamic content allow you to personalise a section of your email message based on custom field data. 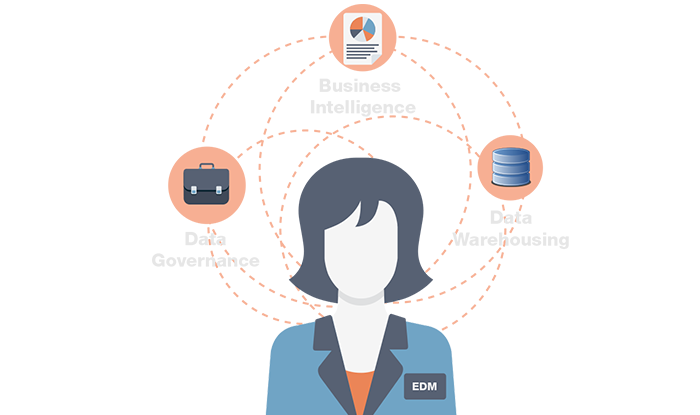 For example, if the data is female, we can show a female related promotion. If it's male, we can show a male related promotion etc. We can include a "forward to a friend" link in your email/edm. You can even see a report on who and when they forwarded your email to a friend.